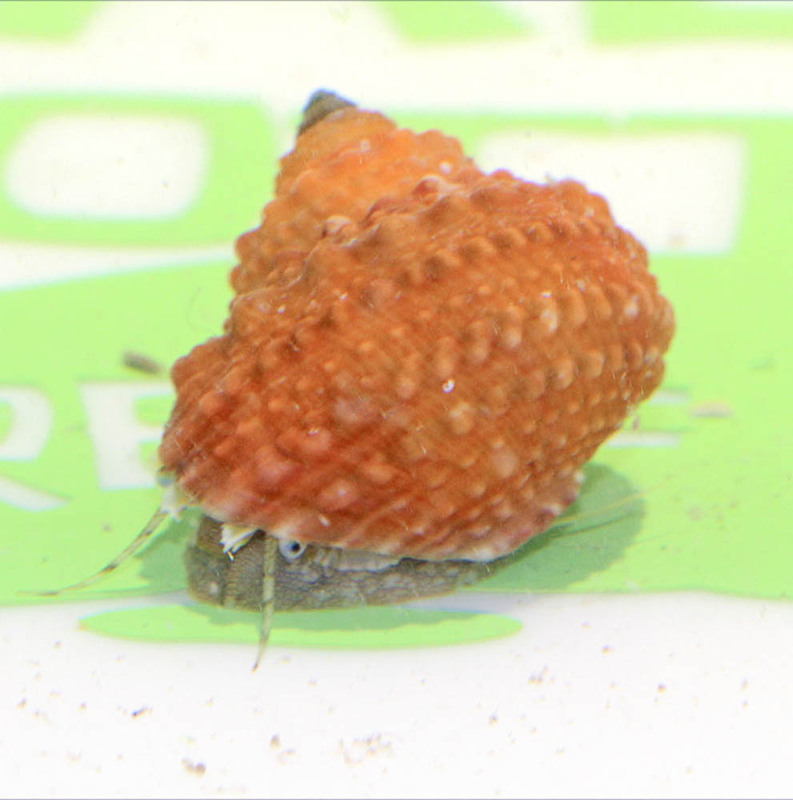 Notes: This reef safe snail is from the Caribbean and has a voracious appetite for nuisance algae. Some have been known to feed on diatoms and cyanobacteria. Coloring ranges from orange to yellow some with molted pattern. These snails have vibrantly orange color that stand out in my reef. All came in healthy and putting work on the algae. Great addition thanks! Love these snails. The bright color really adds something extra to my tank. Arrived in wonderful condition and very active. Thanks, Salty Bottom Reef Company for another great addition to my aquarium.